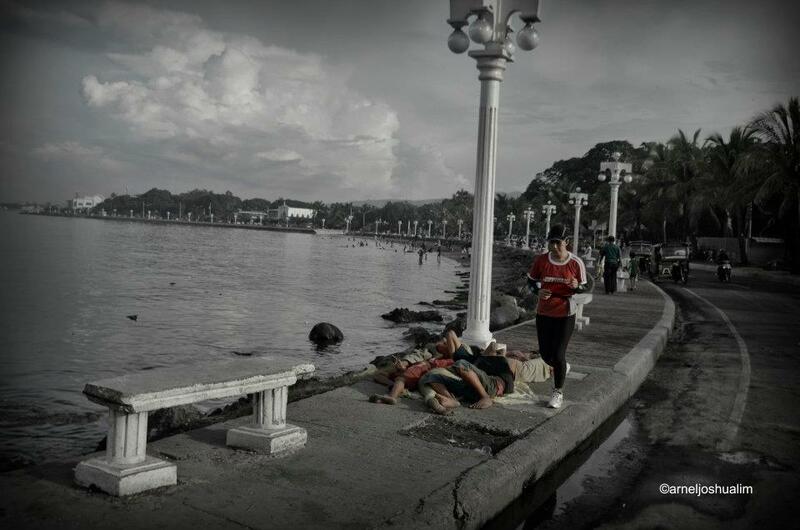 During the course of my vacation in Zamboanga City, I spent the time with running through the landmarks of the city. And, while I take pride with its beauty, I can't help but notice as well the lapses she has, the street kids. 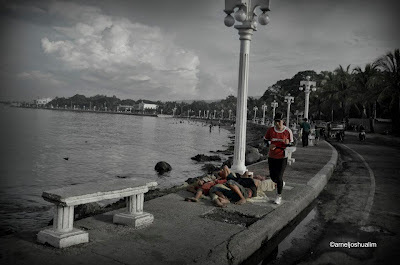 So, I could only wish to run an ultramarathon around Mindanao to raise funds across cities that I may help the street kids in these cities and support a national group catering to street children. While this shall be a major project and will take a magnitude of resources, but, I am hopeful that my fellow Filipinos shall be passionate about helping these kids. Perhaps, in three (3) - five (5) years, I can materialize this wish.